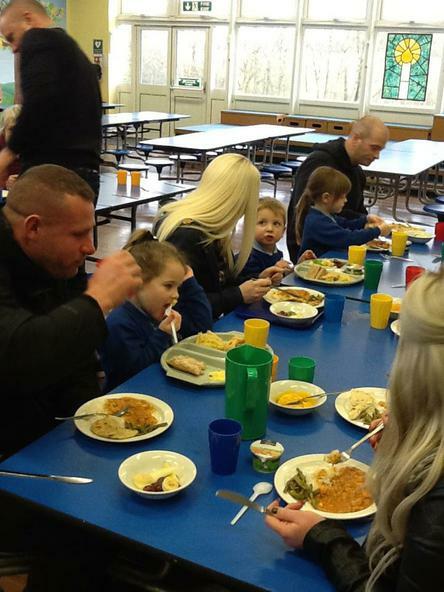 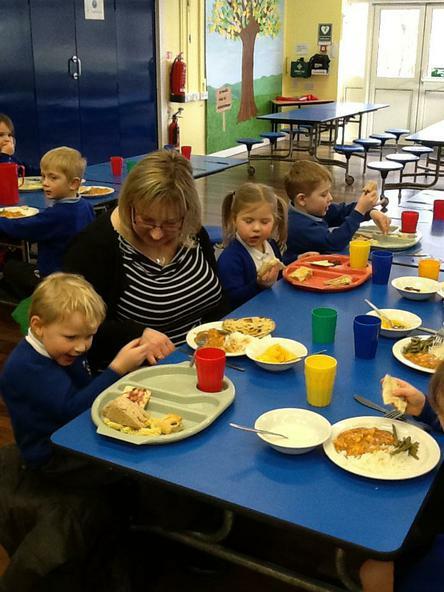 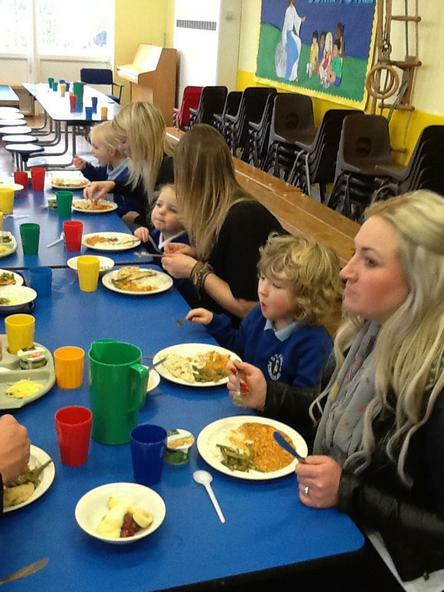 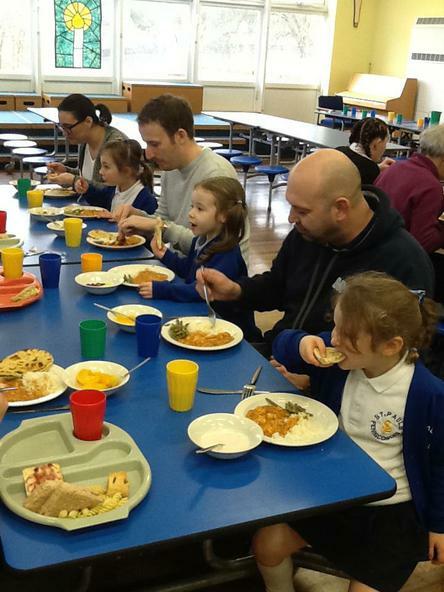 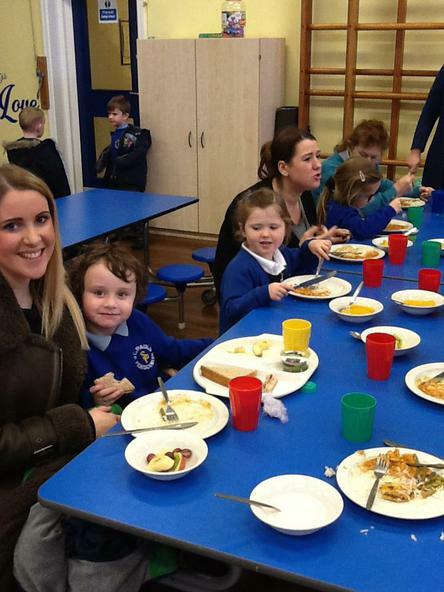 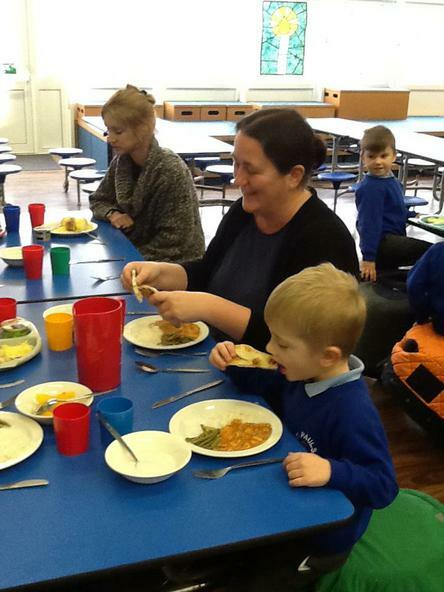 We would like to say 'Thank you' to all the Reception parents/carers that joined their children at lunchtime today. 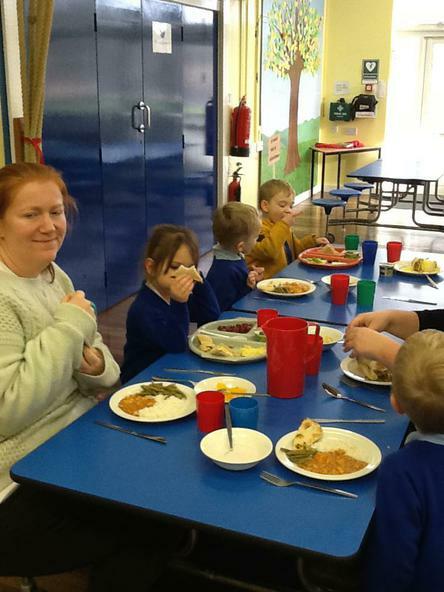 Our dining hall was bustling as adults and children sat together to talk through their day and enjoy a nutritious meal prepared by our kitchen staff. 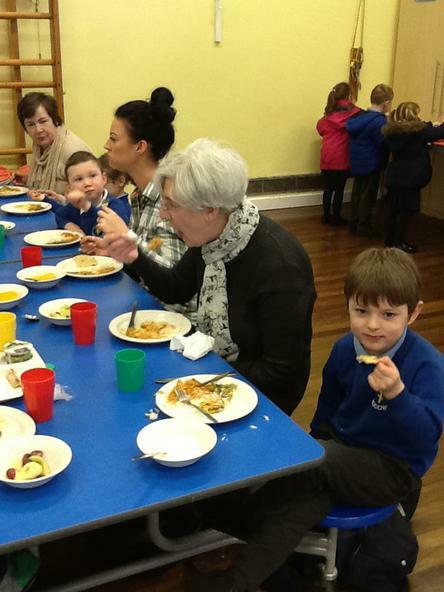 Thank you to Mrs. Guise and Mrs. Ormerod for all their hard work in preparing these.